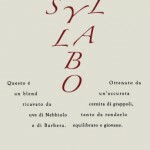 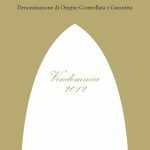 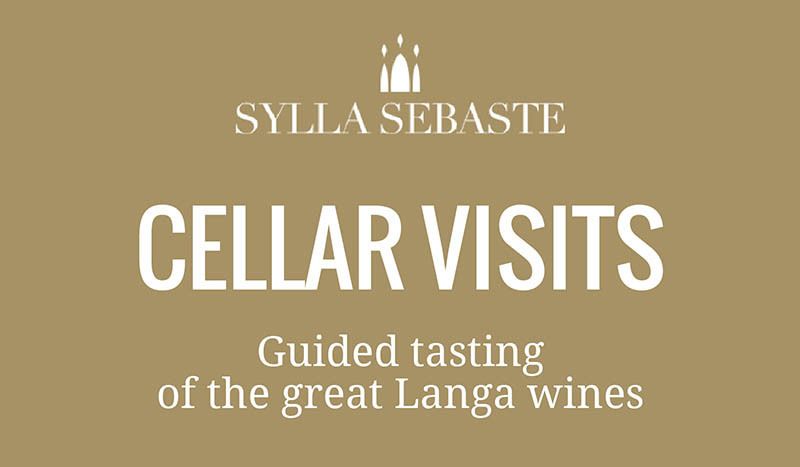 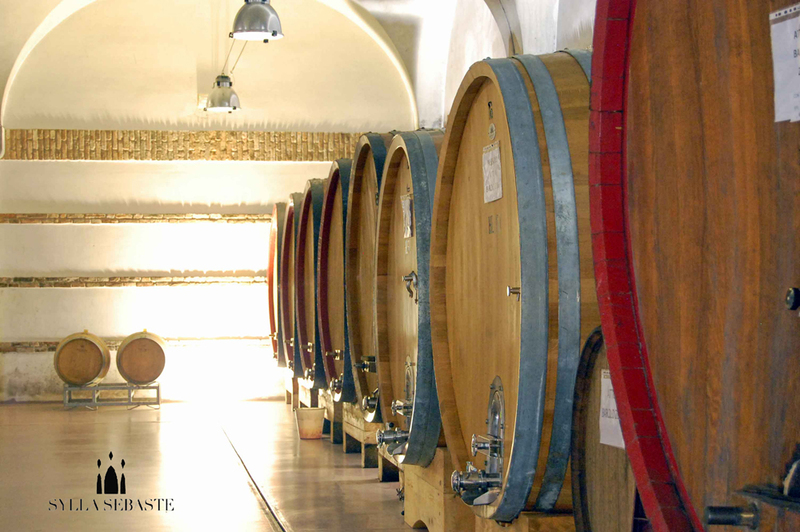 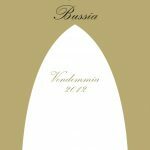 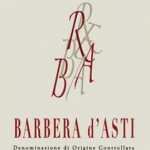 Along the ridge that leads from Novello to La Morra, in the Vergne fraction of the municipality of Barolo, the Sylla Sebaste cellar has been producing classic Piedmont wines of refined quality from more then twenty years. 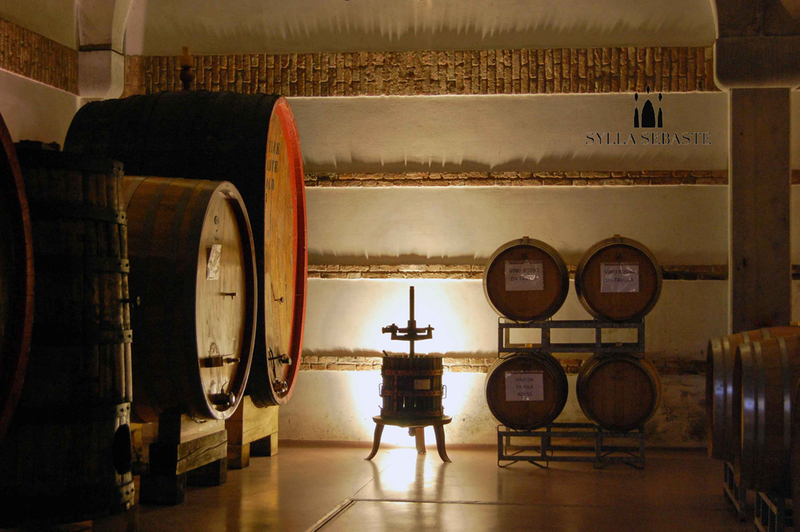 Erected right on the summit of the hill San Pietro delle Viole, which overlooks a wonderful view of vineyards and the whole of the Alba Langa, the cellar has taken on through the years, as its symbol, the effigy of the splendid 14th century chapel that stands in front of it: San Pietro delle Viole’s chapel. 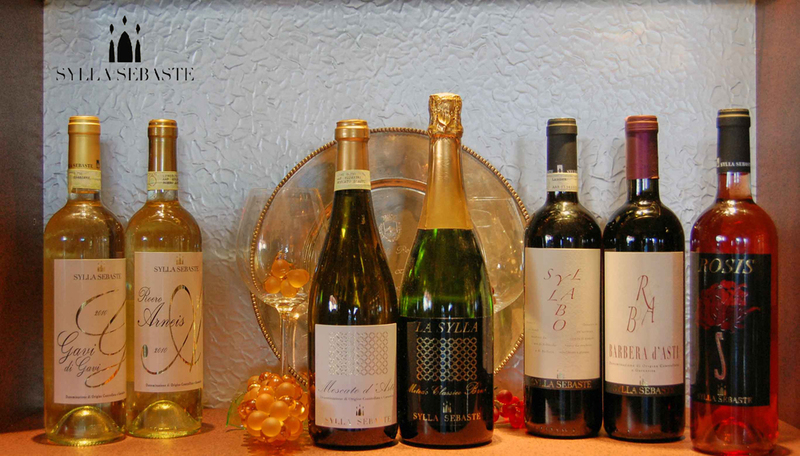 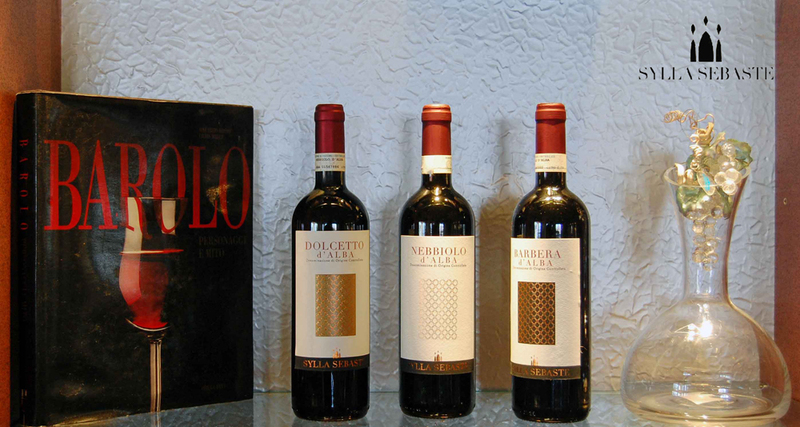 The cellar is owned by the Merlo family and is led with great passion by young owner Fabrizio Merlo with valuable collaboration from his oenologist uncle Ugo Merlo. 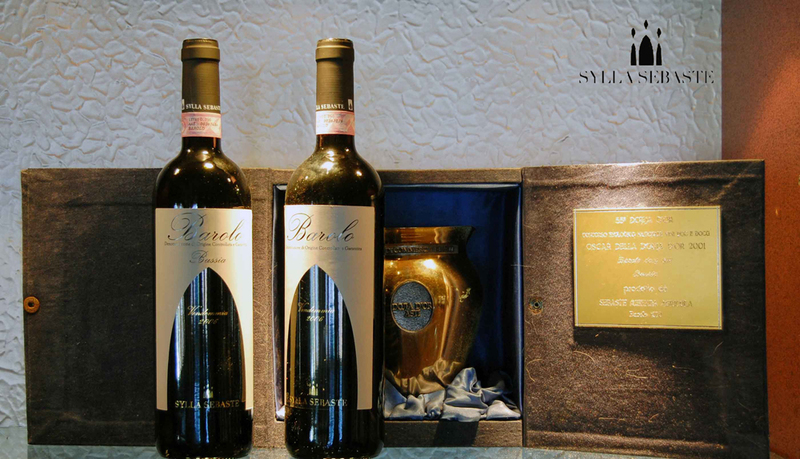 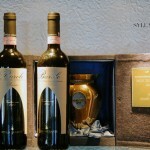 Its seven property hectares are all located within the municipality of Barolo in prestigious Bussia and Bricco Viole and they are entirely dedicated to traditional varieties such as Nebbiolo, Dolcetto, Barbera and Freisa. 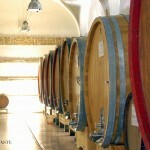 Owing to the favourable position of its vineyards and the use of innovative techniques in the vineyards as well as in the cellar, the company presently markets about 70.000 prized wine bottles of original character, the result of unyielding respect for the historical culture and tradition of these production areas. 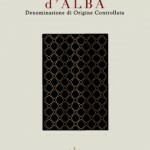 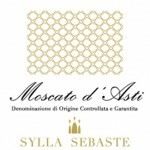 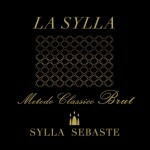 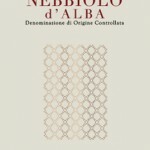 Through constant devotion to quality, Sylla Sebaste’s drive is to produce a product that is pleasantly suitable for modern life and to increasingly make the emblem of San Pietro delle Viole’s chapel synonymous with quality for connoisseurs, lovers of prestigious wine. 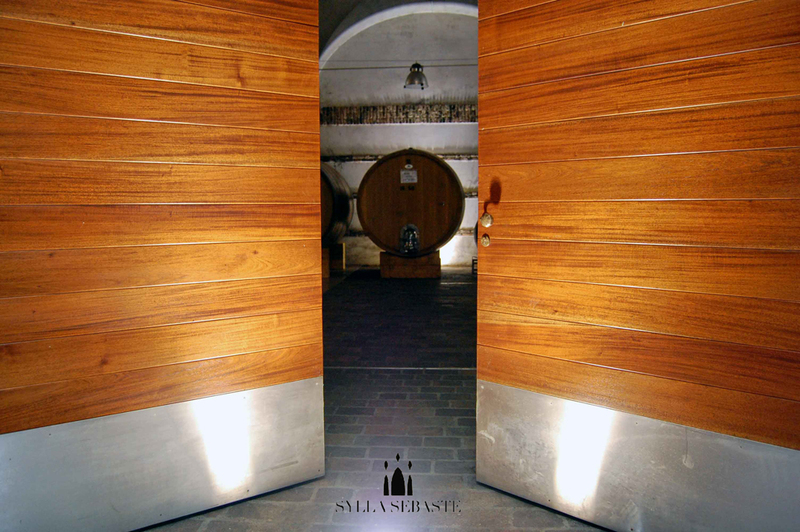 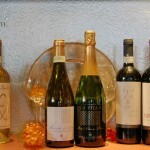 The technical premises of the wine cellar have been completaly renovated in their structure and equipment. 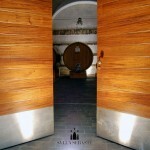 The wine ageing has been moved to the new part built underground with respect to the environmental impact. 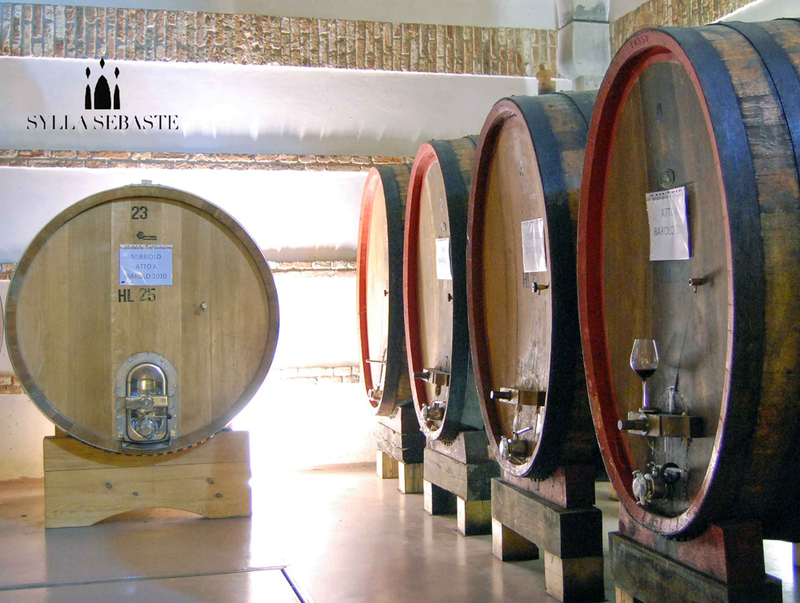 We tried to optimise the climate conditions and reduce to a minimum the temperature range in the various seasons. 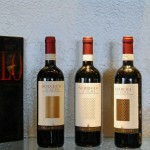 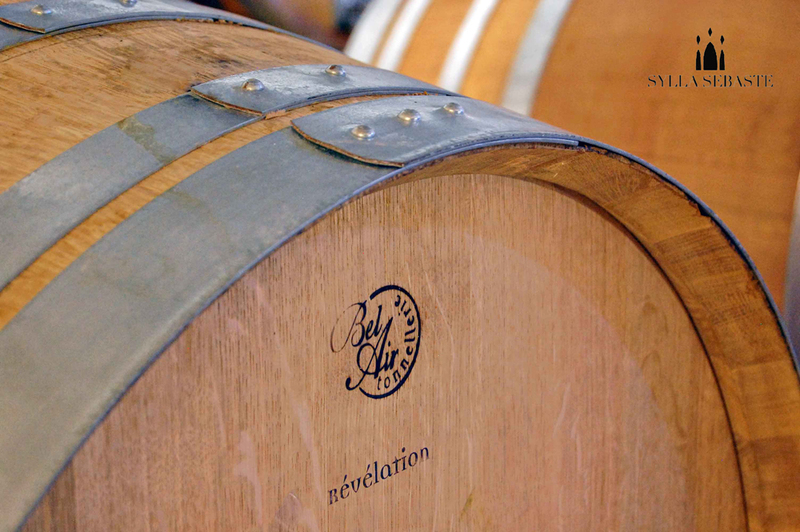 We have suceeded in having a better wine conservation. 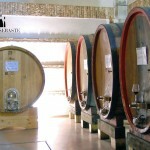 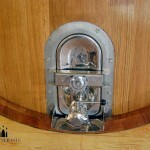 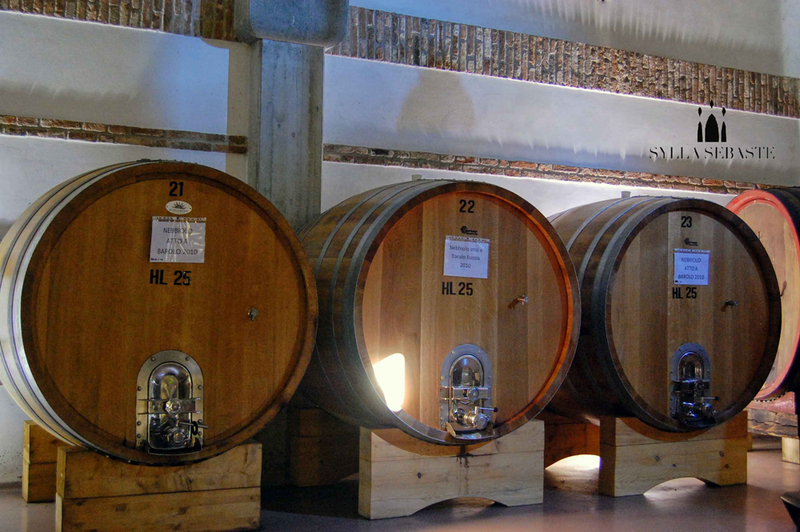 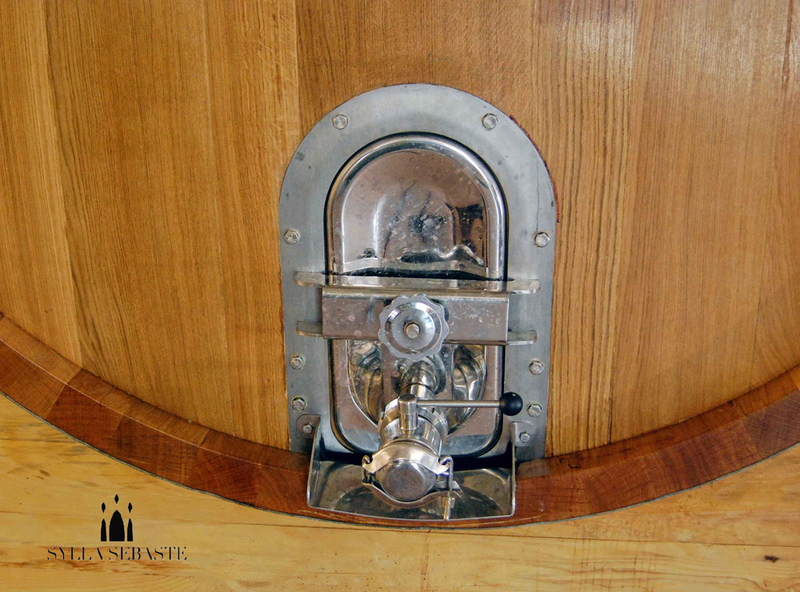 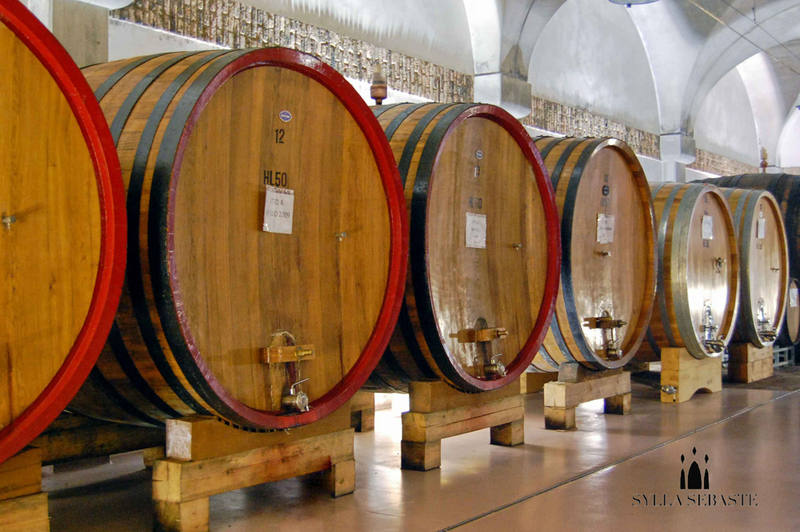 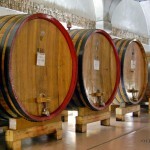 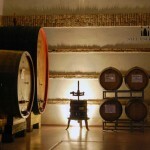 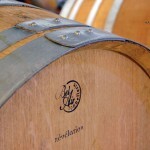 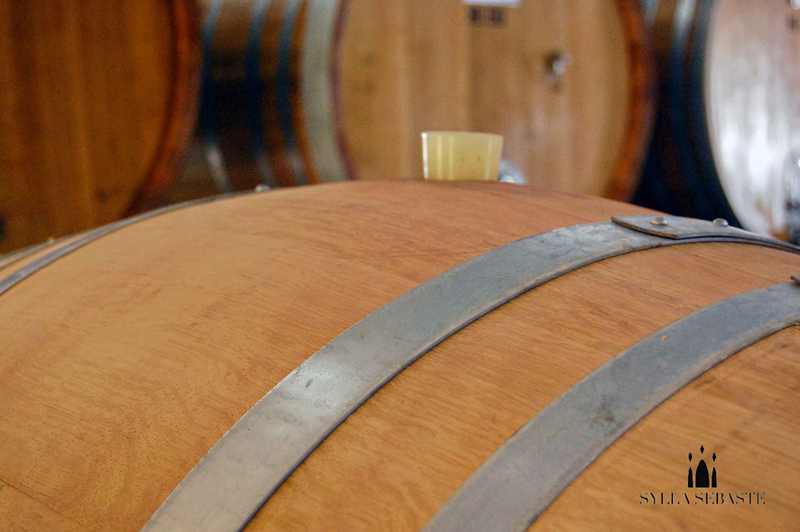 As usual and with great respect for tradition, the wine is kept in big oaken barrels. 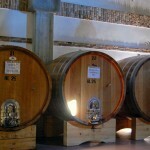 In additions, the most innovatory techniques are now used. 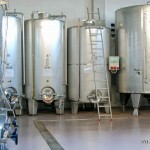 The premises for the fermentation are equipped whit big steel thermoconditioned casks. 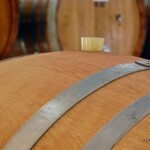 Here the operation of plunging the cap takes place automatically. 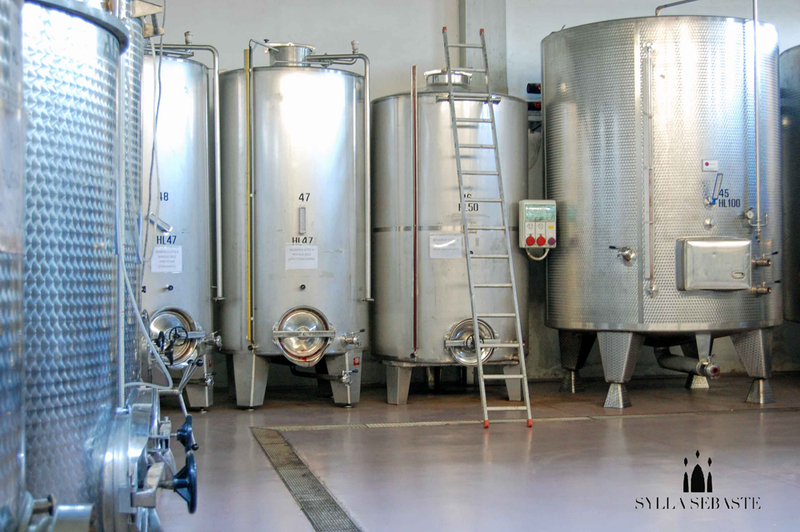 in the adjacent premises bottling takes place, and the bottles are stocked for the wine fining process.